The 2019 collection, Soul of Nature, is inspired by the changing landscapes and colors of nature. 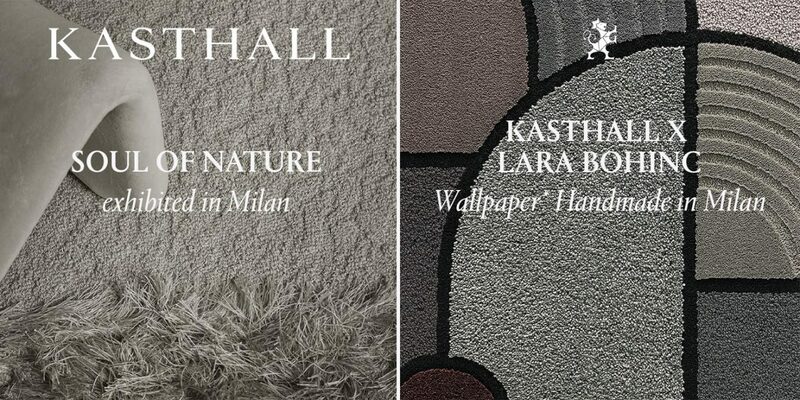 Exclusively displayed at the Kasthall showroom in Brera. 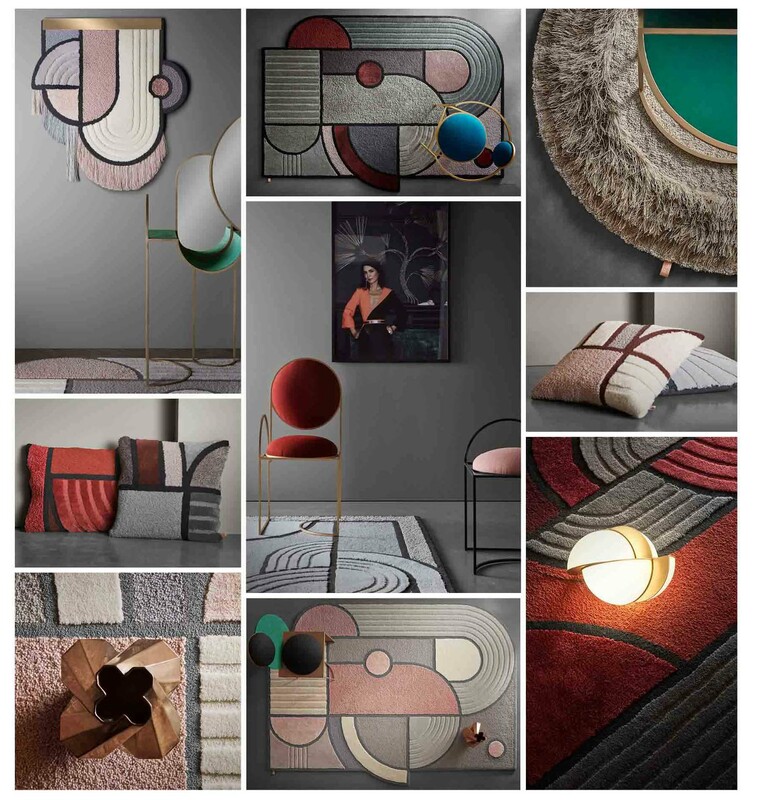 Welcome to explore the new Kasthall rug collection “From the Sun to the Moon”, designed by Lara Bohinc. The collection is being displayed at the WALLPAPER HANDMADE* Exhibition at Salone dei Tessuti, via San Gregorio 29.
accessories of finest natural materials and are manufactured at Kasthall’s factory in Sweden. 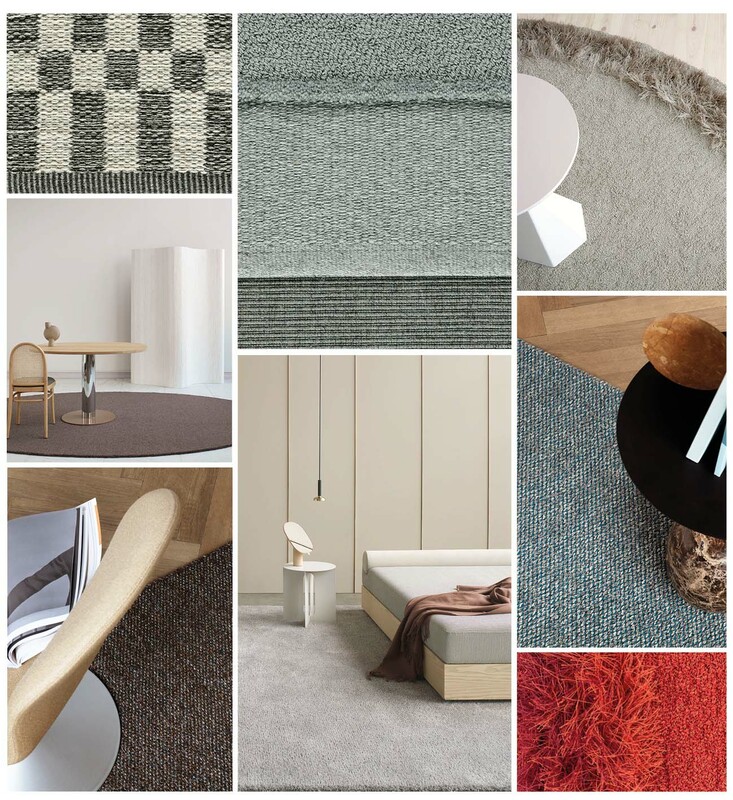 the patterns and the materials form a mesmerizing expression of style, function and heritage. With curiosity, sustainability and gentle craftsmanship we have awoken a spirit that one must inevitably surrender to. Expressions that add life and variation to a color, reminding us of the beauty that is sometimes forgotten. The Kasthall 2019 Collection pays homage to nature to become a part of your soul. Where you can create a scenography that portrays your personal narrative. In your home, or elsewhere.